Mr. Dean Koontz has long been my designated author, ever since I read Watchers, Fear Nothing, and Seize the Night. He has the ability to weave love of nature, beauty, and blessed genetically enhanced doggies with the most outlandish horror, tension, and suspense. What I have loved about his books, including this one, is his ability to find goodness mixed in where all that seems to exist is evil. Always a good ending, never enigmatic, leaving you guessing and wondering. The evil gets just due and good is left much better off than before encountering evil. 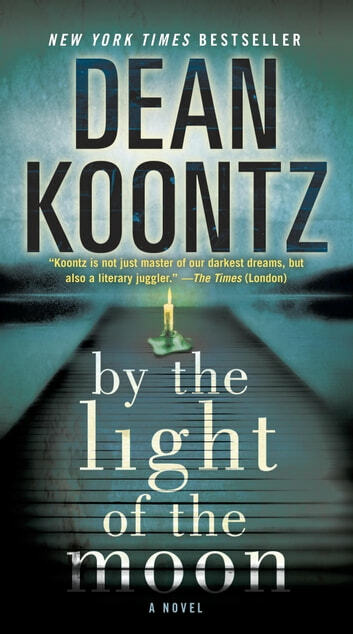 Although there is no dog in this book, make sure you do a search for Mr. Koontz' books that do focus on a dog as one of the main characters; they are superb. This book rates 5/5 as it leaves you feeling good about all the great things in this world. Like watching a good movie, but constantly being interrupted by long rambling commercials. Enough with the inner mental tangents of the characters please.